The Psych Central Show: Candid Chat on Mental Health & Psychology: What Is Postpartum Depression? 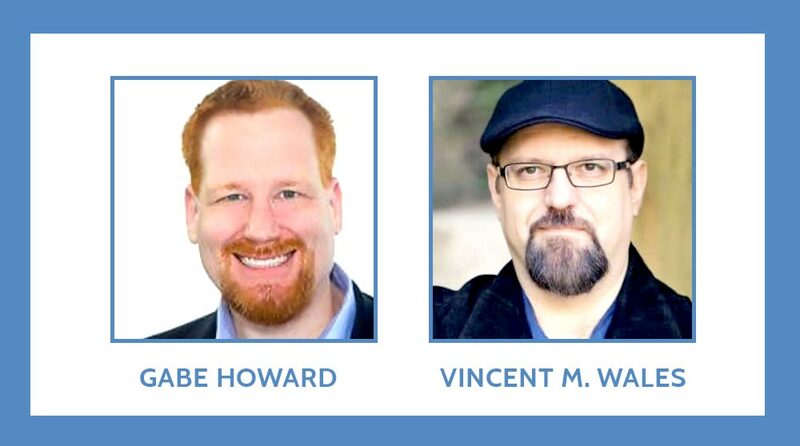 In this episode of the Psych Central Show, hosts Gabe Howard and Vincent M. Wales welcome guest Dr. Emma Basch. Dr. Basch is a licensed clinical psychologist as well as the author of PsychCentral’s Maternity Matters blog. She joins our hosts (two childless men, it should be noted) to discuss the many aspects of postpartum depression. Listen in to learn some surprising facts and statistics about postpartum depression, including how common it is. Learn how it differs from “regular” depression, the ties it has to anxiety, the known causes of postpartum depression, and several suggestions for how to treat it. [0:45] What exactly is postpartum depression? [1:23] Postpartum is more common than you might think. [4:29] Can men suffer from postpartum depression? [7:04] What causes postpartum depression? [12:19] What can be done about postpartum depression?